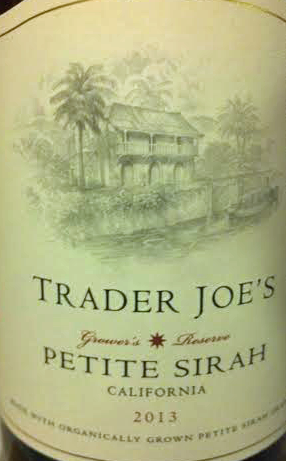 All of these Trader Joe’s Grower’s Reserve wines are a big, happy surprise. Not only is the price delightful but they are made from Organically Grown Grapes! The discovery of these wines has been so pleasurable and they are so unbelievably good, that you must run out and get one or all three! Well, it has indeed been a while, ahem, since I last published a post. My very, very bad. No excuses, so no long stories. However, today in a sweat of activity I am writing about a bunch of wines, because I always take a photo and some notes and we can now roll ’em. 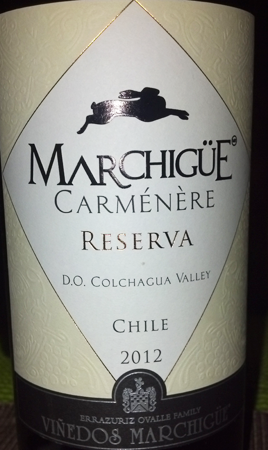 The 2012 Marchigüe Carménère Reserva from Chile was a nice surprise for a soft red from the Cochagua Valley. If you are unfamiliar with the Carménère grape this is a nice introduction to it. It is similar to Pinot Noir, in that it is lighter but with those good red ripe fruits, red berries and good balance of acidity. I though this one was a great deal at $7.99. 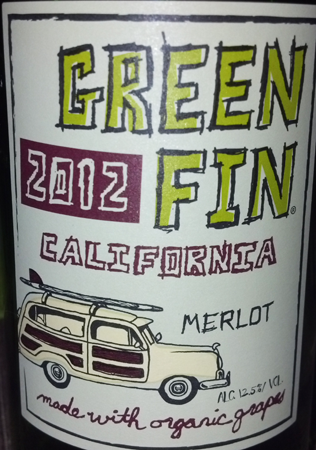 Next there is the family of Green Fin wines which are made form organic grapes, always a plus in my book. 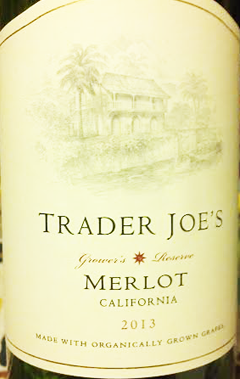 My favorite is the Merlot, because it tastes delicious and has some complexity, along with good tannins that are not overpowering. 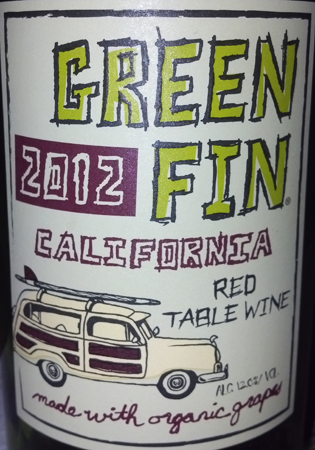 The Red Table Wine is pretty straightforward, kind of like Le Juice de la Grape. Not at all complex. I would cook with this one, something like a Coq au Vin dish. Same goes for the Chardonnay (not pictured) from this brand. They each sell for a mere $3.99. 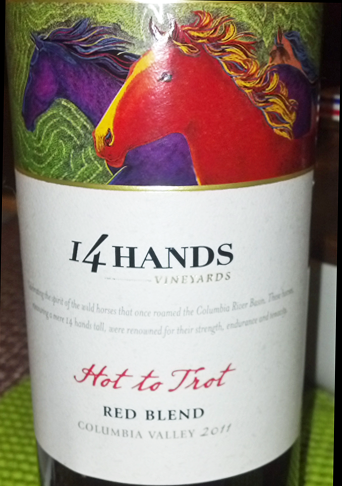 A good red blend is definitely something to savor and embrace and this 14 Hands Hot to Trot Red Blend fits the bill. It’s just delicious. 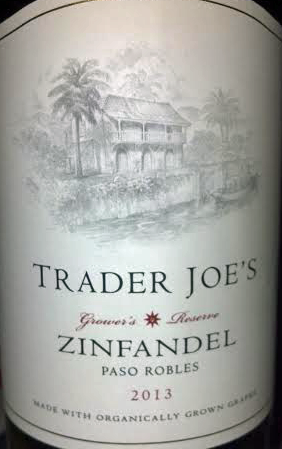 Really flavorful, full bodied and rich with dark fruits. I really loved this one and have had it twice with much appreciation. It’s smooth yet rich and really well balanced. For $8.99 it is a fantastic deal. 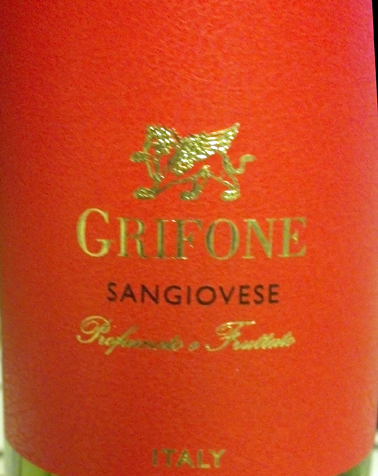 Now for a lovely and affordable Sangiovese, by Grifone. This is a terrific wine, with the mouth watering flavors of ripe pomegranate, cherries and raspberries and violets, alongside a respectable backbone of tannic structure. An unbelievable deal for $3.99. Complex and well balanced with notable structure. The flavors of deep berry and cherry flavors expand in the mouth with a hint of violets and licorice ending in an extremely lovely, long finish. 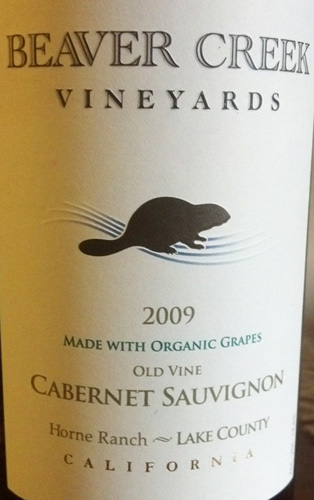 This is an amazing and rare Cabernet for this price. Not only that, but this wine is bio-dynamically produced and certified organic!